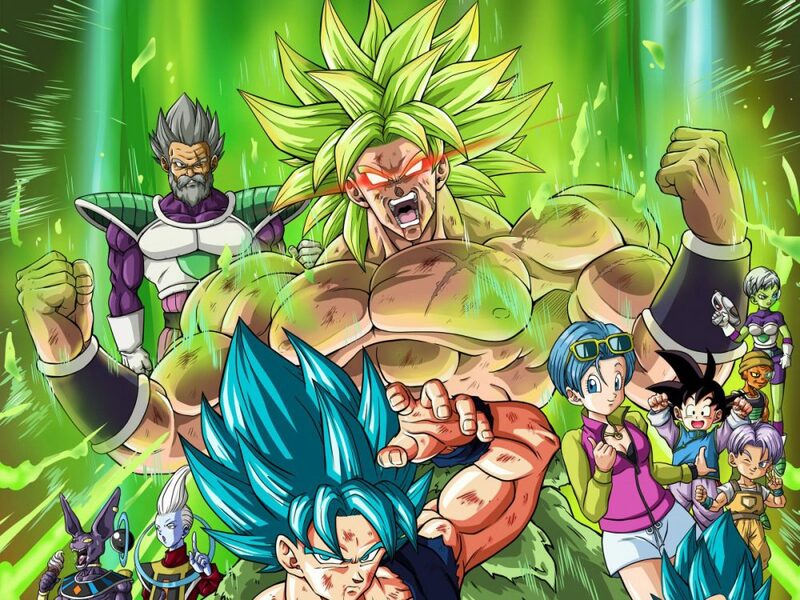 After a series of endless teasing and trailer, it’s now official: the date of Dragon Ball Super Broly has been announced. Last news to date with the arrival of Gogeta, the hype was at its peak for DBZ fans and this announcement from Viz Media Europe on Twitter is not likely to make it fall back. 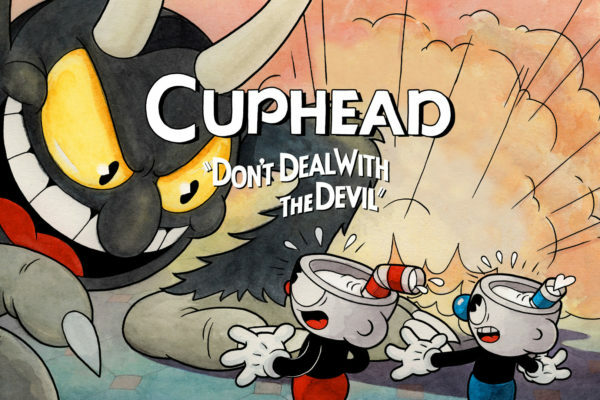 Although it will therefore be required to wait until 13 March 2019 for a release in the French dark rooms, many previews should be set up, in the same way as the sessions in Japan. Let’s remember that this 20th DBZ film is about one of GT’s most popular nemesis, Broly, but for a brand new story and a complete redesign of the character, all orchestrated by Akira Toriyama himself. If you haven’t already done so, check out the different Dragon Ball Super Broly trailers below.